Do the Frankfurt Commissioners have anything to do with a serial killer, and if so, what motivates him? The Munich investigators Kommissare Batic, Leitmayr and Menzinger determine in the milieu of marriage trade with Thai women and child abuse. 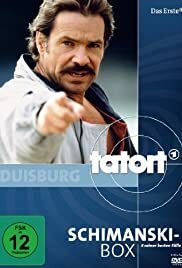 "Tatort" (= Crime Scene) is one of the most popular detective series on German TV. Feature length (90 min) episodes air on roughly 30 Sundays of the year - following the evening news at 8:15 p.m. The public network ARD that shows "Tatort" is organized federally, i.e. it consists of a dozen regional TV stations. Each regional station have their own police team depicted in their region. So, there is a Berlin team, a Hamburg team, and so on - each have their own episodes under the common label. Larger regional stations like WDR (Cologne) add 3 or 4 episodes each year, smaller ones like tiny Radio Bremen just 1. The style and setting vary with the teams - that is part of the fun of the series. Episodes from Frankfurt have been rather vanguard in terms of cinematography and storytelling, while the Münster team is famed for their witty dialogues and comic effects. The regional differences also lead to a competition for audiences and public attention. 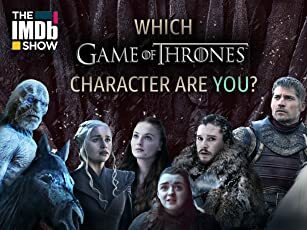 Viewers tend to choose what team episodes to watch - with consequences for audience ratings and public discussions about the poor scripts or the cheap productions that the Tatorte from some stations have been suffering recently. The feature length and the producers' ambitions to show not only entertaining crime stories but also to present social issues like child abuse, integration of immigrants, or school violence lead to high public awareness for "Tatort". Episodes are regularly reviewed in quality newspapers like Frankfurter Allgemeine or Süddeutsche Zeitung.